New Mac OS X Theme! | Techno Talk! 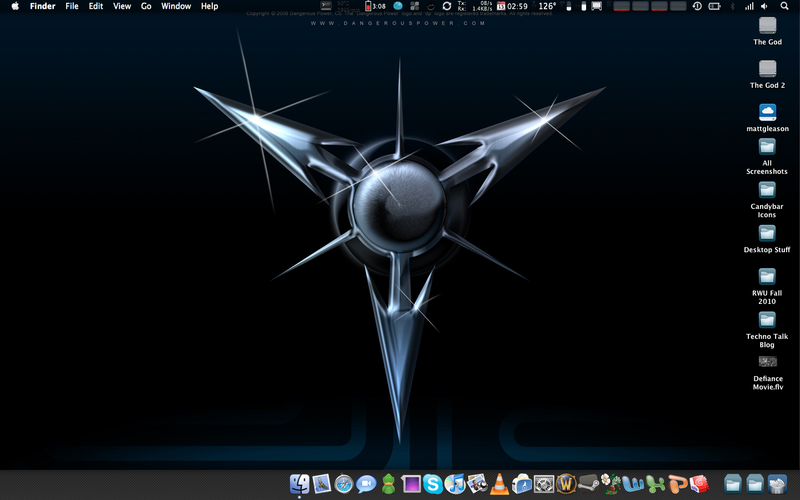 New Mac OS X Theme! HEY GUYS! So college is running me down so its hard to do blog posts. but i wanna know your feedback on this! If you would like a tutorial on how to make your mac look like this, comment below and depending on the feedback, I will share how to do it! Click the picture to get a larger view (opens in new tab/window). Thanks! Check out the dock (position and look), dock icons, and desktop icons!